Mahila Arogya Vikas have conducted a medical camp at Mother Teresa club near Vizianagaram Cantonment. 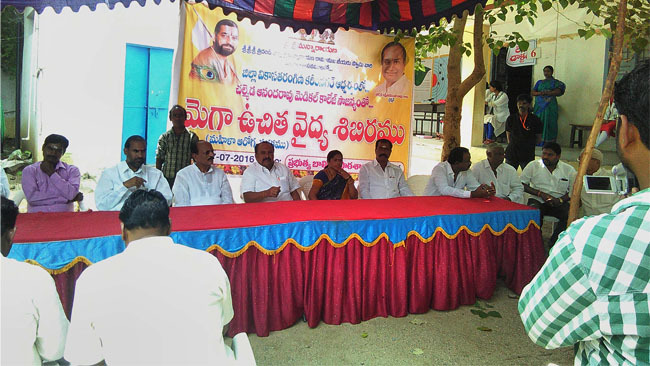 This camp was conducted by Dr. Sudha Kumari and Dr. Cherukuri Sridhar (Srinivasa Seva Sangam) sponsored the event. In this camp VIA Test were done to 30 members and 6 members went through 2nd VIA tests.